Let us take the guesswork out of keeping your gauges accurate. We perform comparison testing with test gauges up to four times more accurate than the gauge being tested. The test gauges are best-in-class and are certified by the manufacturer. All tests are conducted in a controlled environment. We handle gauges used for a few inches of water up to a few thousand PSI. Additional services to simplify your gauge management include cataloging your gauges into a livening database by serial number, in-service date, and expiration date. Contact us to see how we can help you manage your gauges with our testing services. 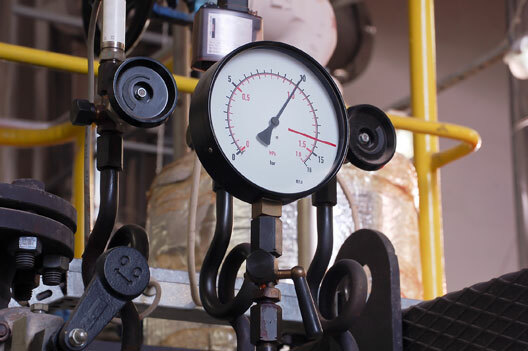 Gauge testing is an important part of maintaining a safe environment. 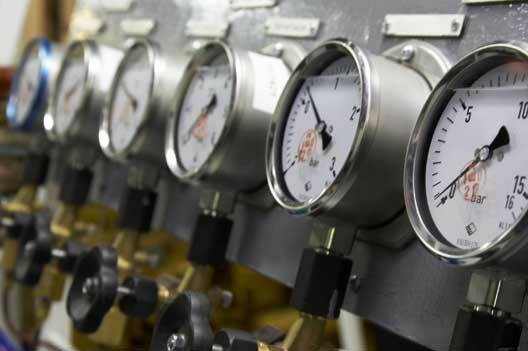 Have your gauges tested regularly to insure they are monitoring your processes accurately. Contact Chirico Scientific to schedule your gauge comparison testing.